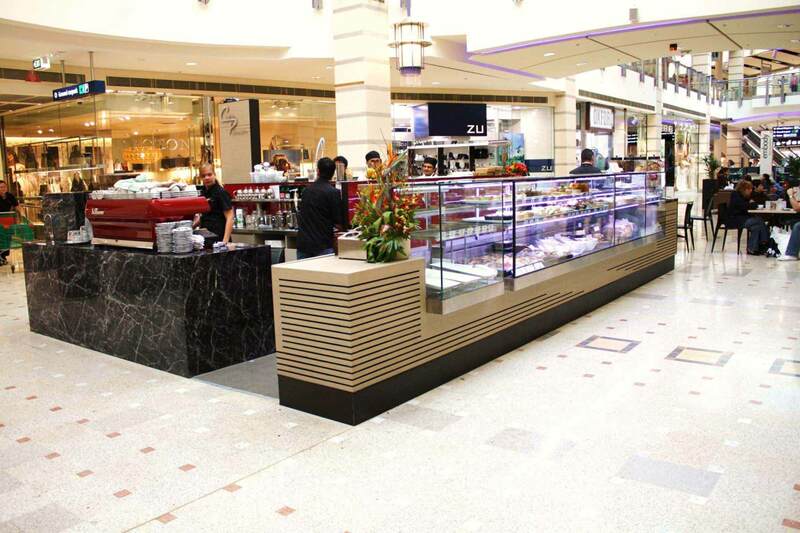 Specialising in retail and commercial leasing for shops, restaurants, bars, offices, petrol stations and industrial sites across Australia. Commercial lease lawyers working with clients from all across Melbourne, Sydney and Australia wide. Our services assist shop owners and other business owners looking for commercial lease legal advice and lease contract guidance. We can help you negotiate terms and prepare your lease that could save you thousands in the long run. Our shop lease solicitors and commercial lease solicitors are here to helpmake a difference today. How our experienced lawyers help you through the eLease process? By aiming to provide the lowest possible commercial lease solicitor fees for the best services available in Australia, the services offered by eLease Lawyers are unparalleled by any other commercial lease solicitors in the country. One of our experienced lawyers will communicate with you via email and telephone throughout the process. There is no need for a face to face meeting which makes the process quicker, easier and cost effective. Helping you protect your business interests and providing you with guidance which could save you thousands. Contact us as early as possible to get the best possible result. Securing and protecting your property interests to help build your investment could save you thousands. Contact us to ensure your new lease is the best fit for your premises. Marianna was engaged by Mission Australia to assist the legal team in undertaking a significant number of leases as a result of implementation of major programs in the organisation. Her contribution was highly valued and she was able to process high volume lease work efficiently and effectively. We would welcome the opportunity to engage Marianna in the future to assist Mission Australia in meeting its business needs. Over a period of 3 years, while working for Hardings Lawyers, Marianna was Petbarn’s lawyer in retail lease matters. During this period Marianna assisted with over 60 new retail leases nationally, negotiated, reviewed, and prepared leases for execution, always in a professional and timely manner. Marianna’s extensive experience in retail Leases saved the business time and money. Marianna was a pleasure to deal with and I have no hesitation in recommending her legal services to other organisations. Marianna was highly professional in acting on my behalf. She kept me informed about my lease even if it was late in the evening. She advised me about a lot of things that other solicitors hadn’t in the past and saved me a lot of stress and time dealing with major shopping centres. Her work is absolutely highly recommended. She is 100% dedicated in working for her clients’ interests. 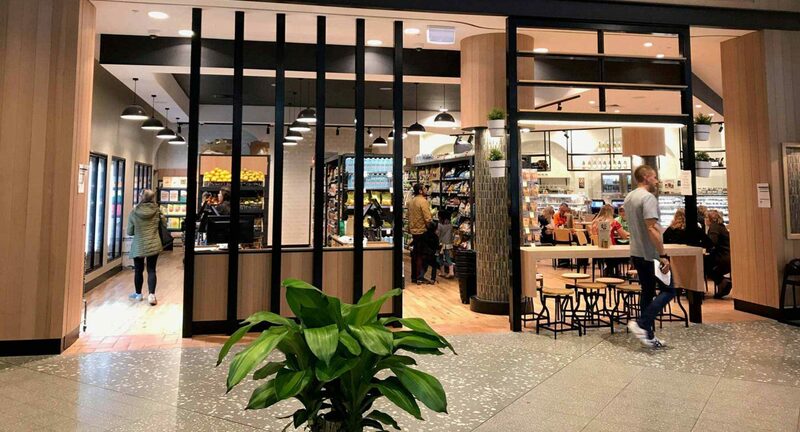 – Pushkar Chitkara: Owner, Hornsby store.